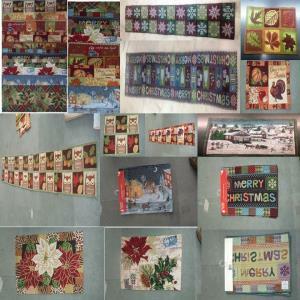 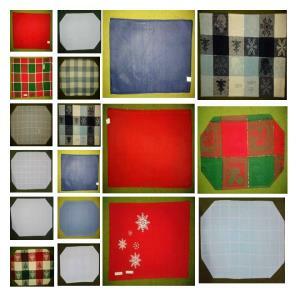 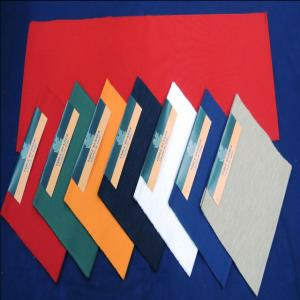 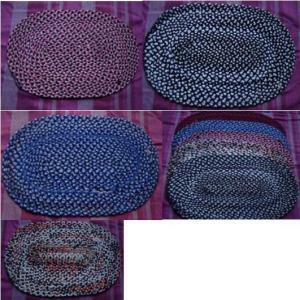 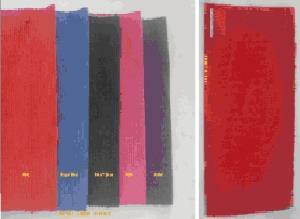 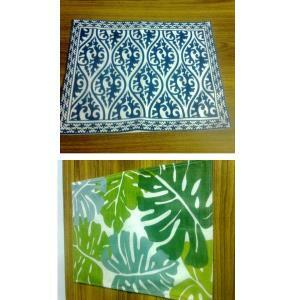 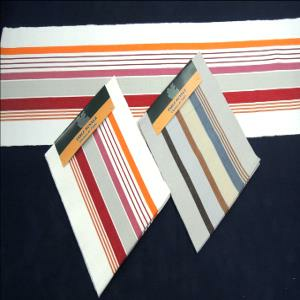 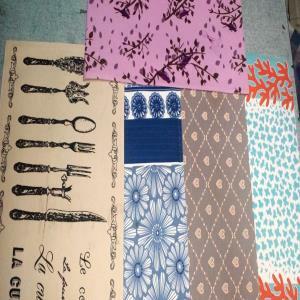 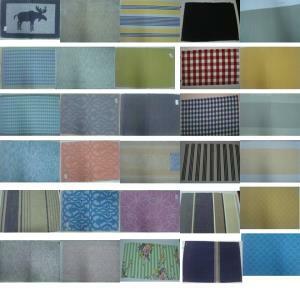 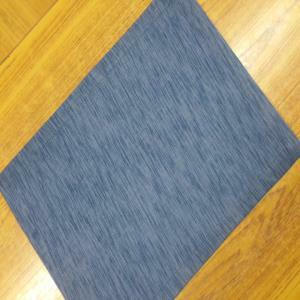 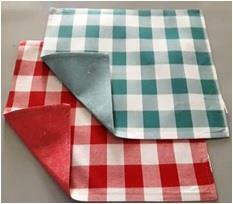 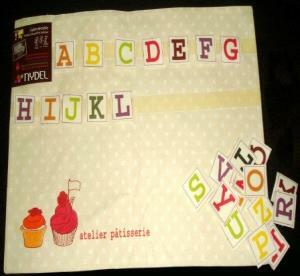 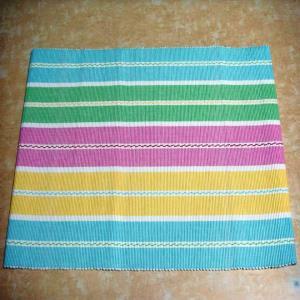 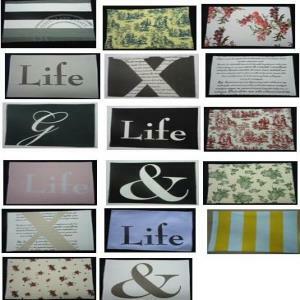 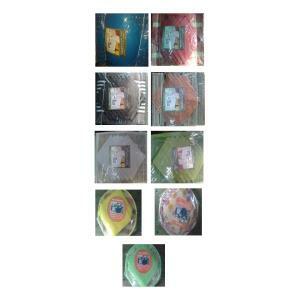 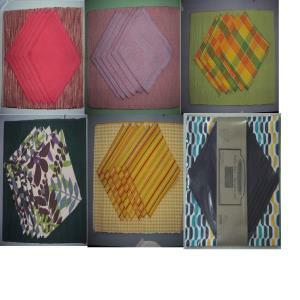 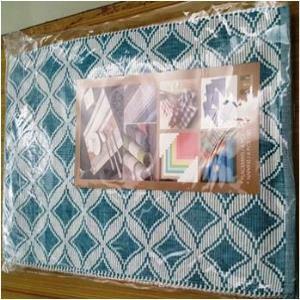 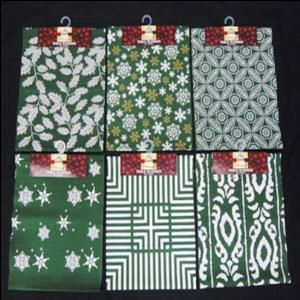 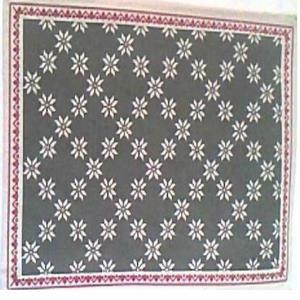 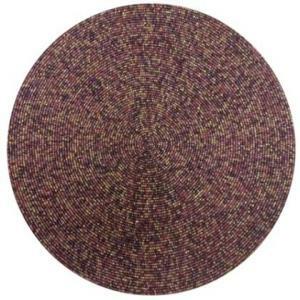 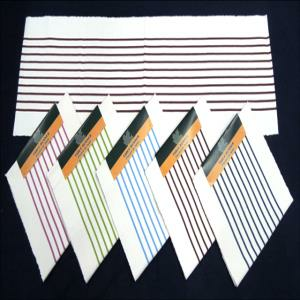 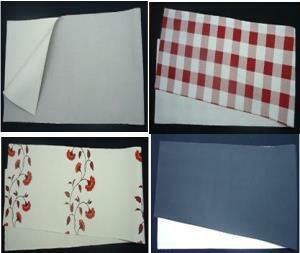 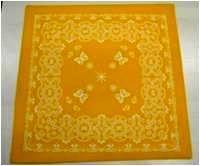 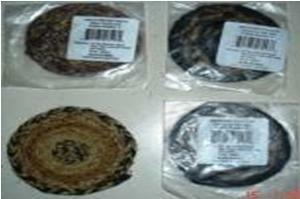 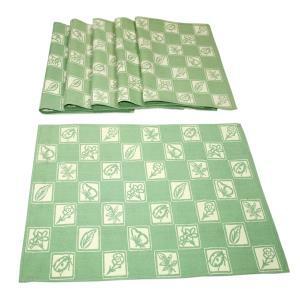 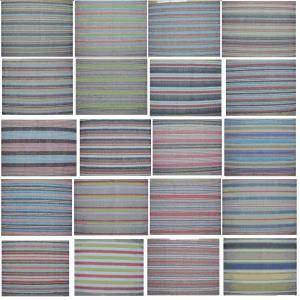 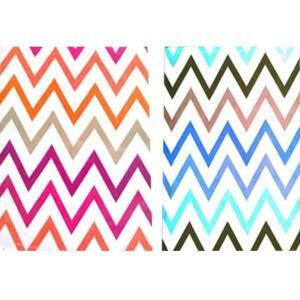 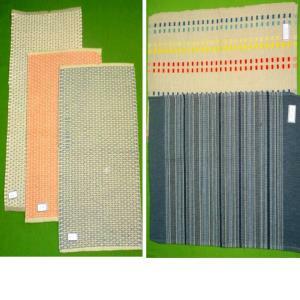 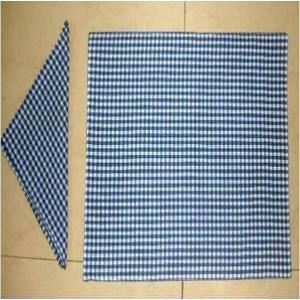 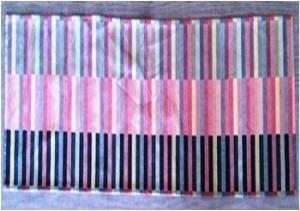 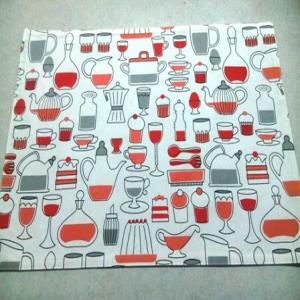 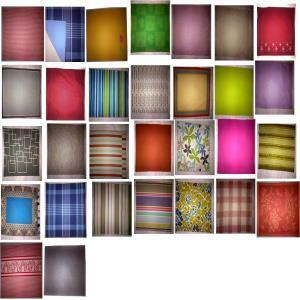 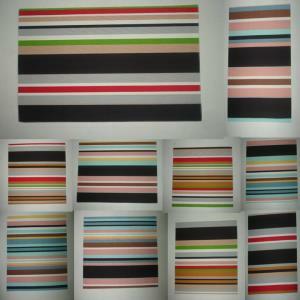 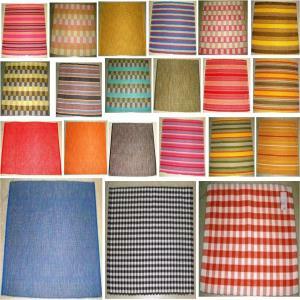 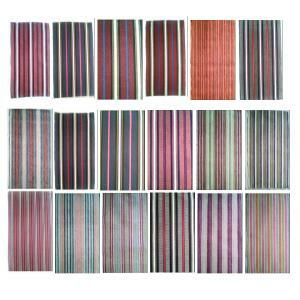 Wide variety of place mats in different prints and designs. 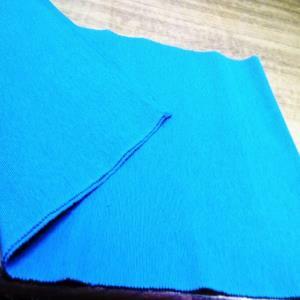 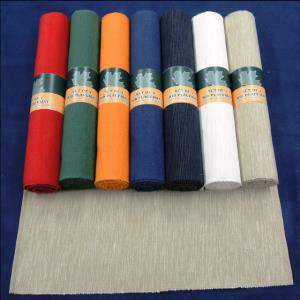 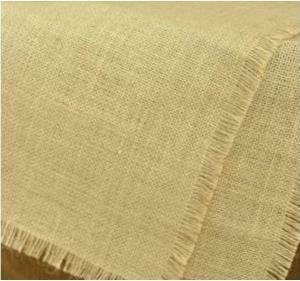 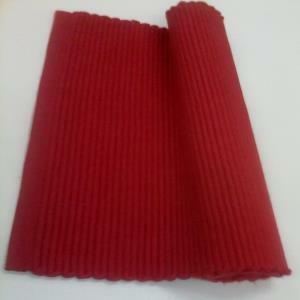 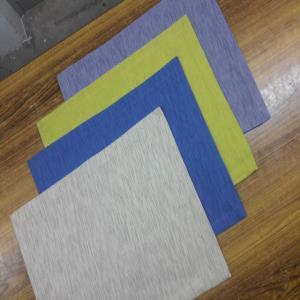 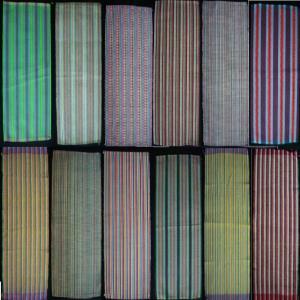 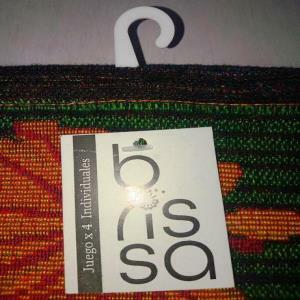 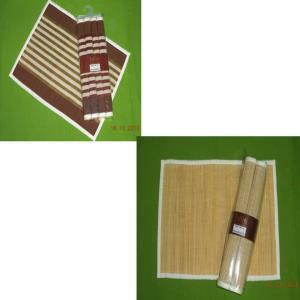 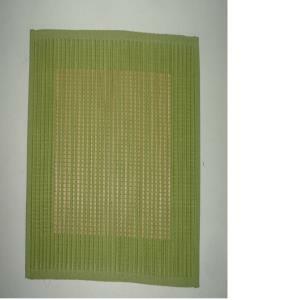 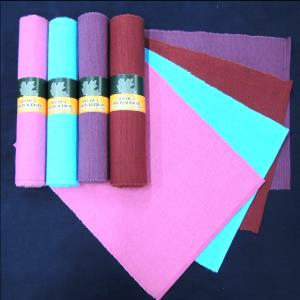 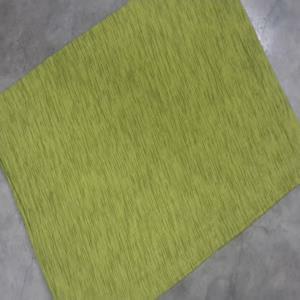 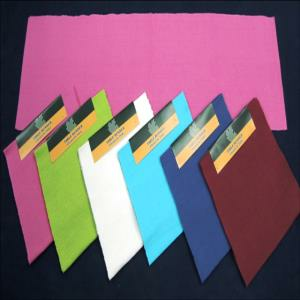 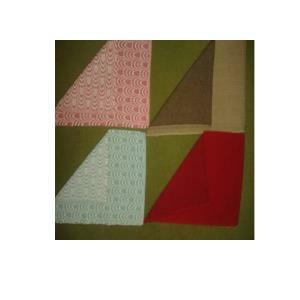 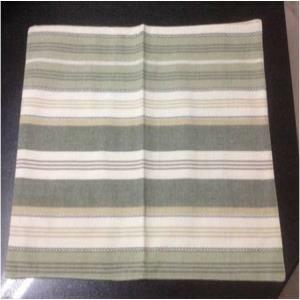 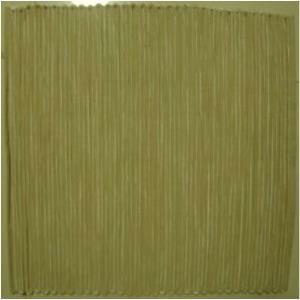 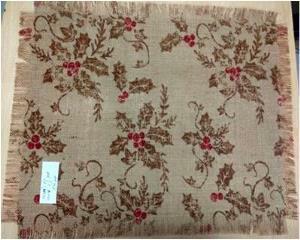 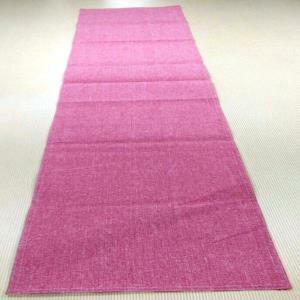 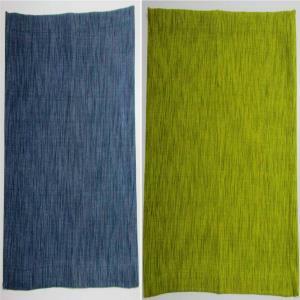 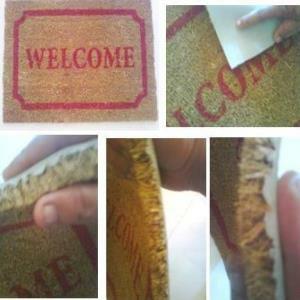 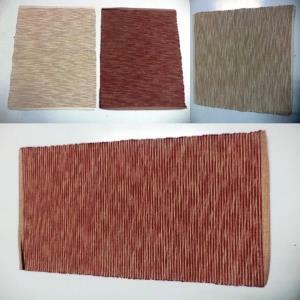 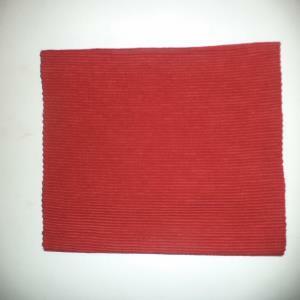 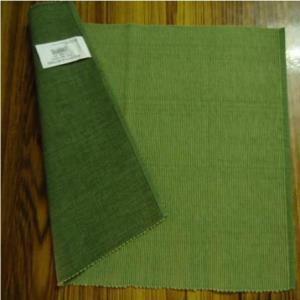 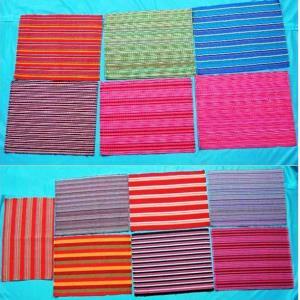 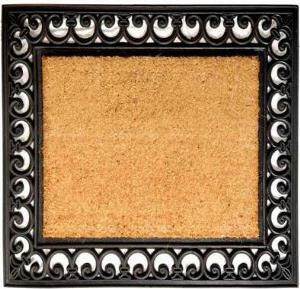 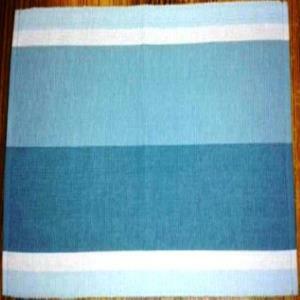 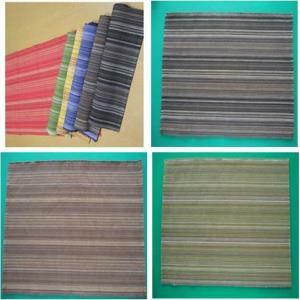 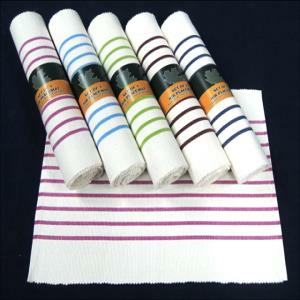 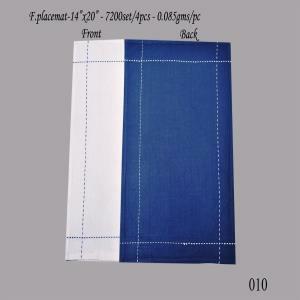 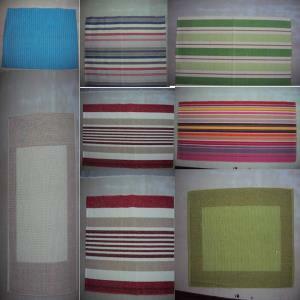 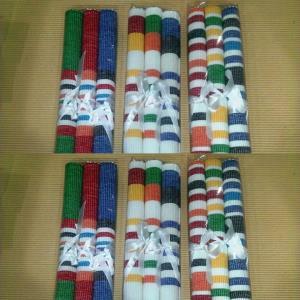 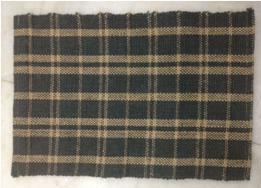 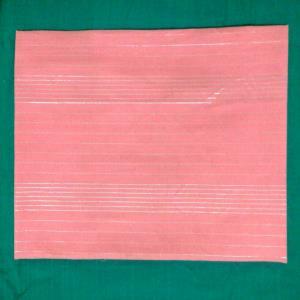 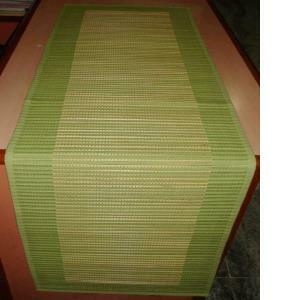 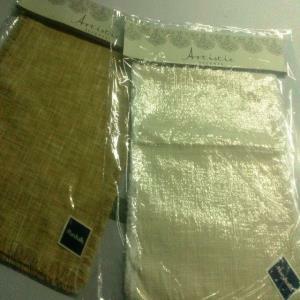 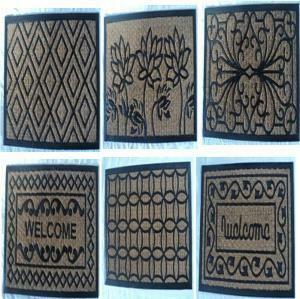 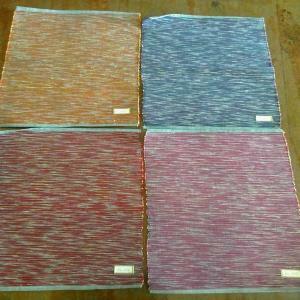 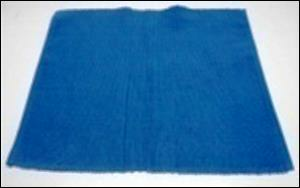 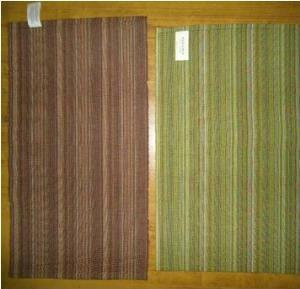 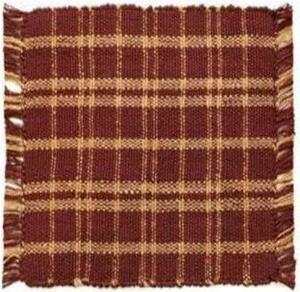 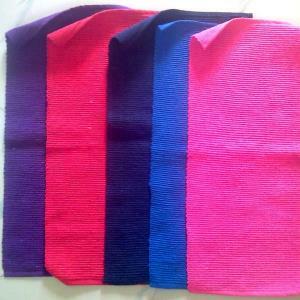 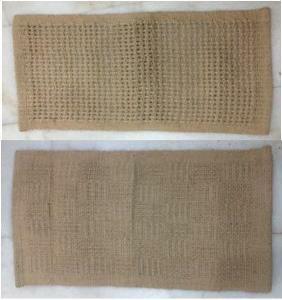 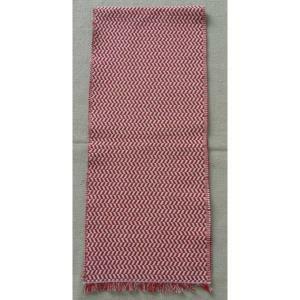 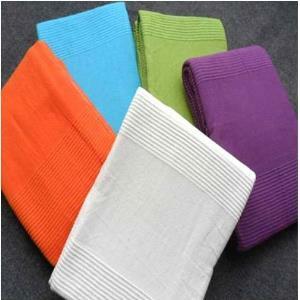 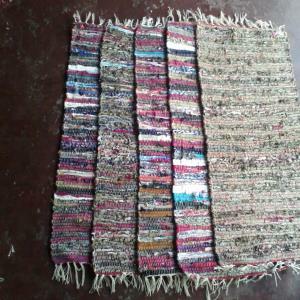 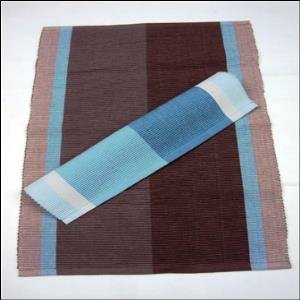 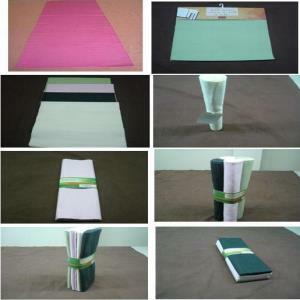 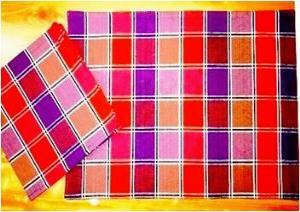 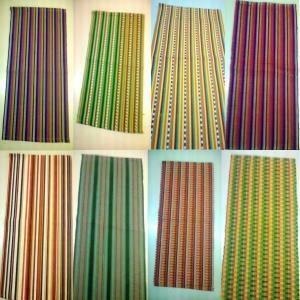 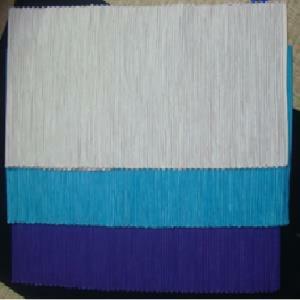 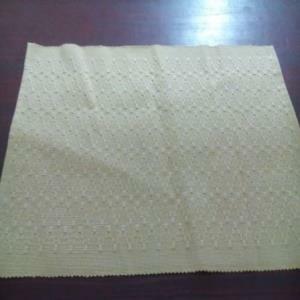 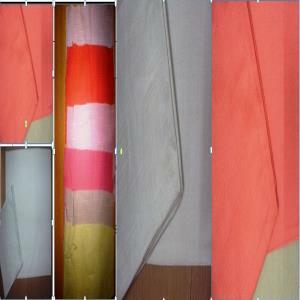 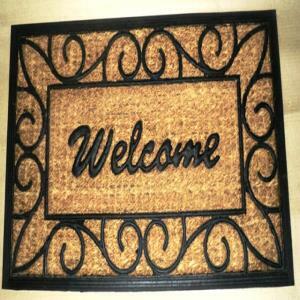 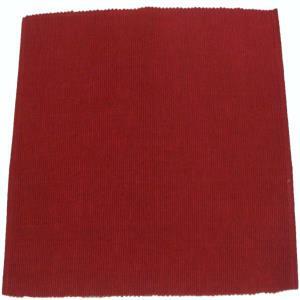 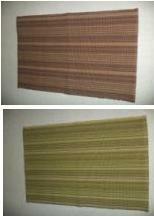 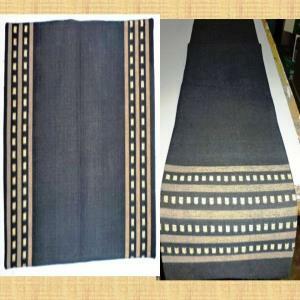 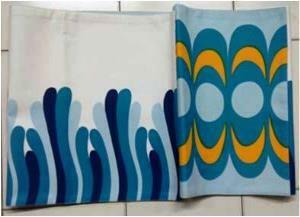 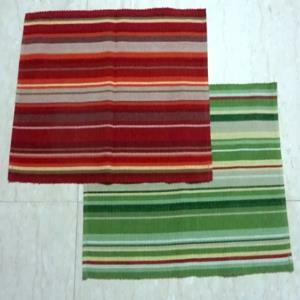 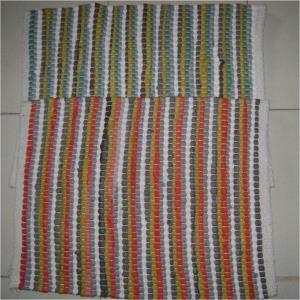 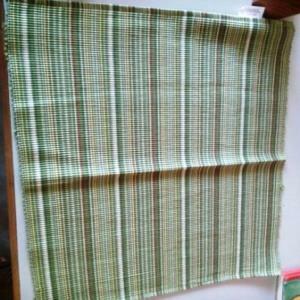 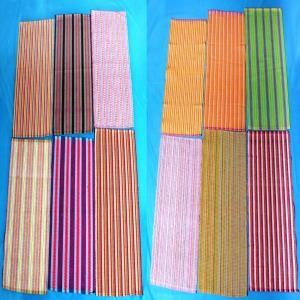 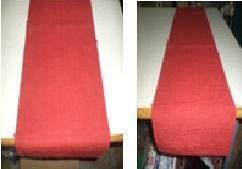 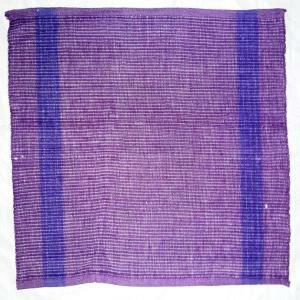 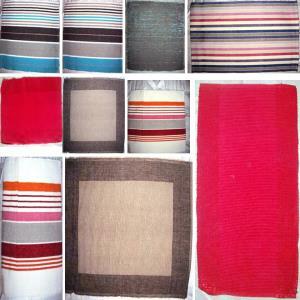 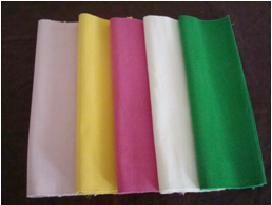 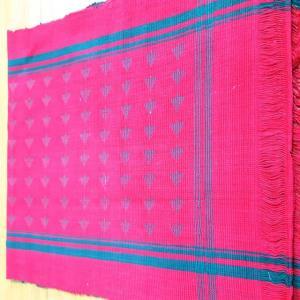 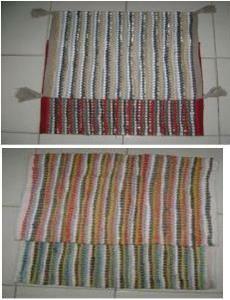 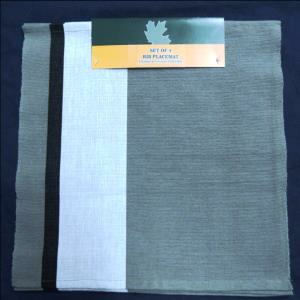 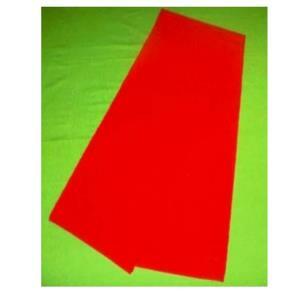 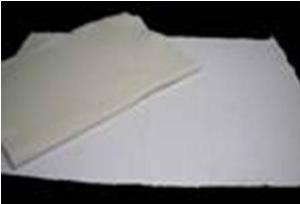 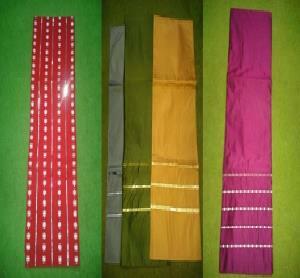 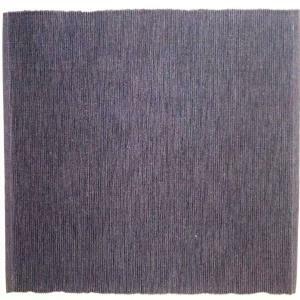 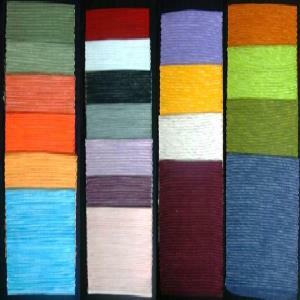 Available in Jute, coir, polyester, cotton, etc. 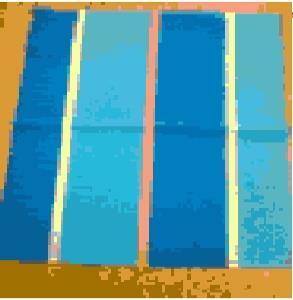 Different Sizes and weight also present. 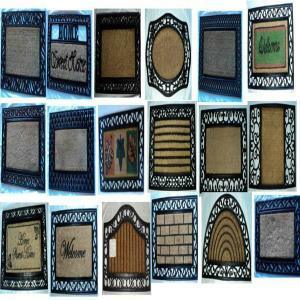 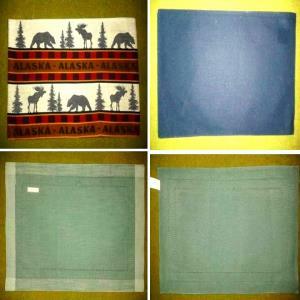 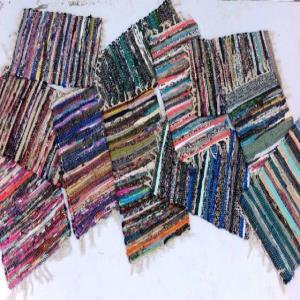 Also check out our Wall Hangings Page.